Wondering which perfumes are on her wish list for spring, summer and of course, Christmas? Well, look no further because these are the top 7 perfumes I’ve hand selected as being the standouts. 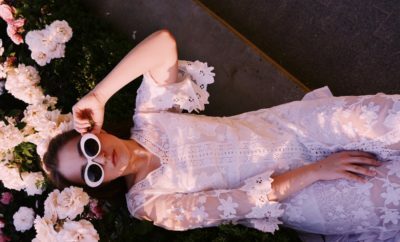 Whether you like sophisticated, intoxicating, subtle or sweet, rest assured you’ll find something here that you love. I fell in love with Sella by Tocca about 10 years ago, heck maybe it was even longer than that – all I know is that it was love at first scent. In my opinion its one of the most intoxicating perfumes ever created. What’s strange is that I’m not the biggest fans of a citrus-based scent and yet this one is, and I’m still completely enamoured. It could be the healthy serving of sweetness, of which I adore, that balances out the citrus, well that’s what I think anyway. TOCCA means “touch” in Italian – bringing a touch of luxury to elevate every day. The brand takes inspiration from old-world Europe, but infuses a modern, fresh edge. Recognized as a fragrance house of distinctive and exquisite scents, TOCCA works with world-renowned perfumers and uses only the finest ingredients to create their custom-made fragrances. Stella attracts your senses with Blood Orange and Spicy Lily. A flirtatious combination of White Freesia paired with Wild Diamond Orchids, Sheer Musk, and Sandalwood create a fresh sensual fragrance. 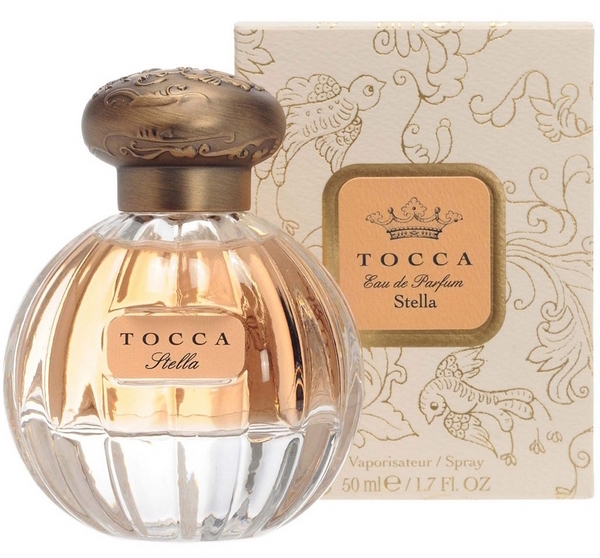 Stella by Tocca is not the easiest perfume to track down. It used to be solely stocked at WORLD (now, we’re going back – they haven’t stocked it for a while) however, much to my delight, you can now get Stella (Tocca perfumes) at Mecca Cosmetica stores (or meccabeauty.co.nz if your based here in NZ – thank goodness for that! Yves Saint Laurent, that bastion of French fashion sure does know a thing or two about Paris… As with all brands, YSL look to take inspiration from their legendary fragrances, presenting new twists on their iconic signatures. Most recently they have had tremendous success with Black Opium, a modern and gourmand take on their iconic spice bomb from the 1970s. 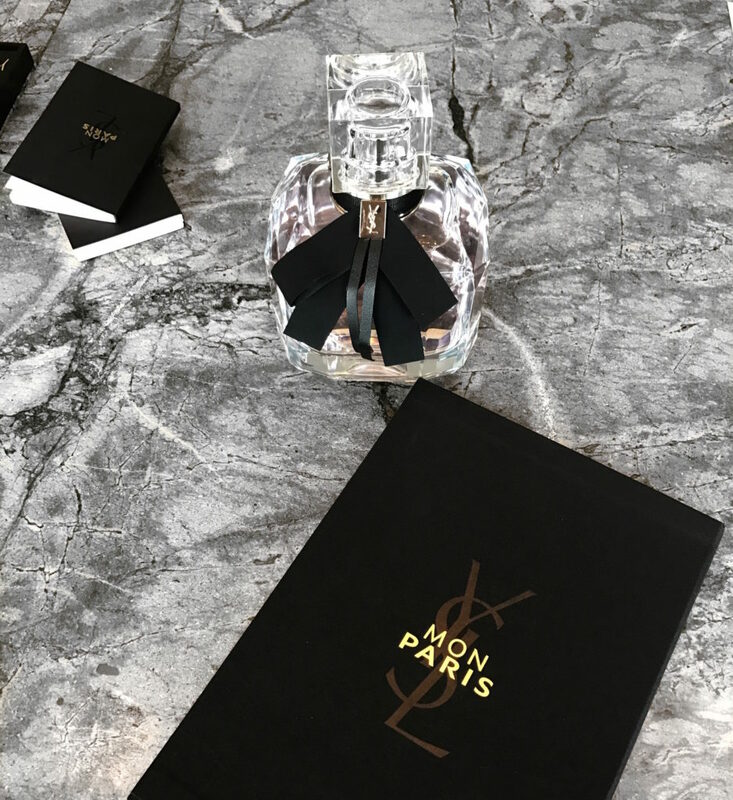 Straight off the back of this huge hit, YSL have decided to give the legendary Paris the ‘Black Opium’ treatment with a brand new flanker that injects a modern twist into the fragrance. Actually, scrap that. Mon Paris is an entirely new fragrance that explores flowers and fruits – a Paris for 2016 and a new chapter in the YSL oeuvre. Mon Paris smells perfectly on trend. It’s a vivacious blend of vibrant fruits, bursting with sugary sweetness, effervescent flowers and soft vanilla. What it adds to the plethora of edible fruity florals out there is a glistening transparency that isn’t always seen in this style. Mon Paris, like the city’s streets, will flirt with you – it will dazzle you with brightness, noise and gourmand delights, but it wont give you an overdose. Instead, Mon Paris gives one just enough to keep them hooked – to guarantee that they will visit again, and next time they’ll be desperate for that second hit. Britney Spears’s newest fragrance, Private Show is inspired by her current residency at Planet Hollywood in Las Vegas and is the award-winning recording artist’s 20th fragrance. She’s been creating fragrances for over 10 years now – can you believe it?! 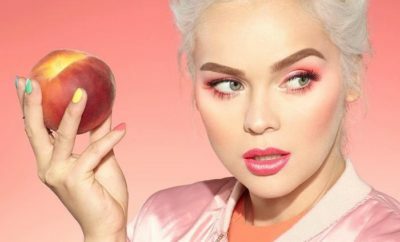 The new perfume is a floral fruity gourmand. It opens with sweet and fresh notes of clementine, nectarine and coffee with whipped cream (yup – you read that right, her love of Starbucks Frappuccinos made it into the top notes of her perfume). The mid notes – dulce de leche, orange blossom and sambac jasmine; the warm dry down consists of luminous amber and sensual musk.. Many of Britney’s bottles are brightly coloured and look super modern. This bottle, however, is precious. Shaped like a diamond, it looks like a perfume you would see on the vanity in an old Hollywood film. The bottle, aesthetically, looks more mature than her other fragrances, and it smells that way, too. I unashamedly adore Britney’s perfumes and this one doesn’t disappoint. 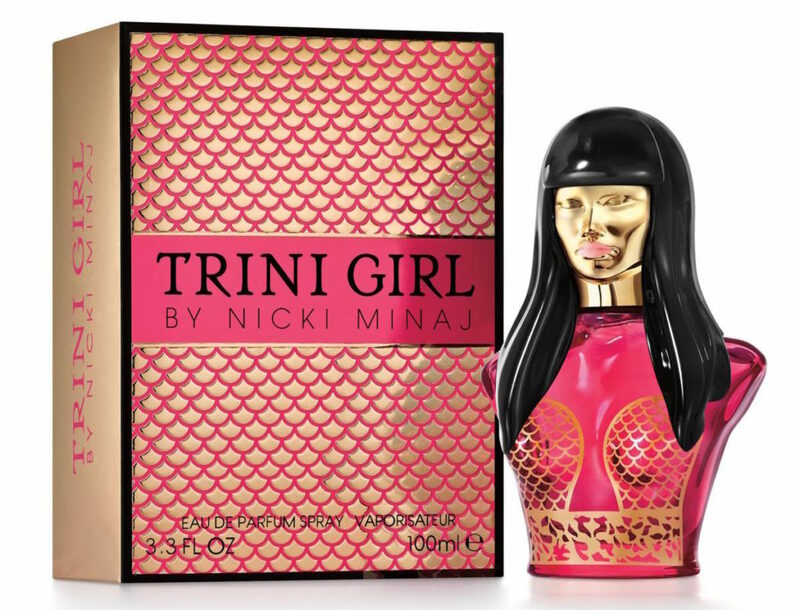 This is Nicki’s newest fragrance – it reflects the exotic beauty and captivating charm of her Trinidadian heritage. This is a fragrance to inspire fans with the message of staying true to who you are and where you come from. Minaj started out in the fragrance business with Pink Friday in 2012 housed in a bottle representing herself. Eight busts later, the black and pink Trini Girl flacon looks even more like her. But if you’re not a fan of the bottle, don’t let it put you off trying the perfume, because it truly is hypnotic. Trini Girl has the fresh, vivacious fragrance of a tantalising cocktail of lychee, blood orange, quince, sorbet, apple blossom, Trinidadian chaconia flower and dewy leaves, revealing a sensual finish of creamy coconut and white musk. All of these notes together create a gorgeous fresh floral-fruity blend of deeeeeliciousness! Inspired by the pace, rush, energy and vibe of New York, this latest addition to the 5th Avenue fragrance stable is a surprising, fresh take on the range. The top opens to a fruity citrus hit of Italian mandarin oil, Italian bergamot, pink peppercorn and cassis. This gives way to a floral heart of magnolia, wild peony (ahhh peonies), mimosa flower and decadent plum, before finally settling on a base of white amber, cream sandalwood and elegant Orris, making this new creation perfect for sundowners and the long summer nights that follow. The packaging is a fitting nod to the city that never sleeps. Encased in a textured black, accented with hot pink, box, the bottle is modern with a hint of art décor styling thrown in for good measure. Viktor Horsting and Rolf Snoeren, whose fascination with flowers led them to research the idea of the “flower bomb”, created a scent that takes on the qualities of an explosion of flowers – with a thousand petals in one bottle (yes, one thousand!). In the way that their couture creations are the ultimate luxury, Flowerbomb is their highest form of olfactory opulence. 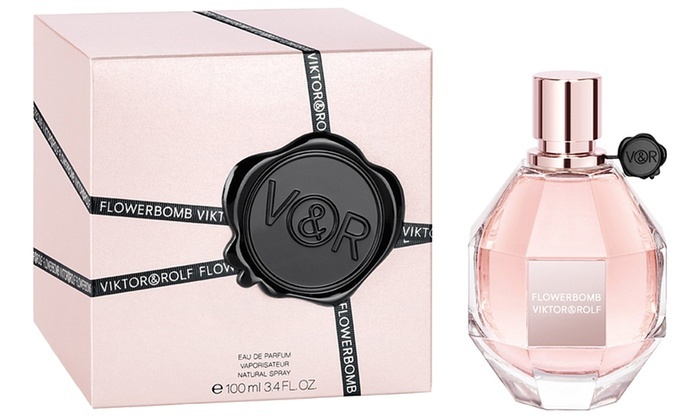 Using the attraction of opposites that Viktor & Rolf are famous for, Flowerbomb is “an antidote to today’s reality, an expression of our dreams.” Created by three perfumery experts – Olivier Polge, Carlos Benaim and Domitille Bertier – the concept is simple, but the result is floral extravagance. With notes including tea, bergamot, Sambac jasmine, freesia, patchouli and a thousand Centifolia rose petals, Flowerbomb is an intensely rich and divine bouquet of oriental, floral and fruity notes. Alluring, delicate, but packed with a powerful floral punch, Flowerbomb is heavenly. Ok, let’s be honest, the rose-gold packaging and bottle alone is enough turn heads! 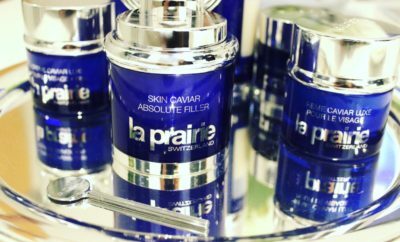 It’s one of the most Instagram-worthy perfumes I’ve ever seen, and whilst that’s not the most important thing, it’s a nice touch. Obviously it also smells absolutely incredible or it wouldn’t have made the Top 7 Perfumes On Her Wishlist post. 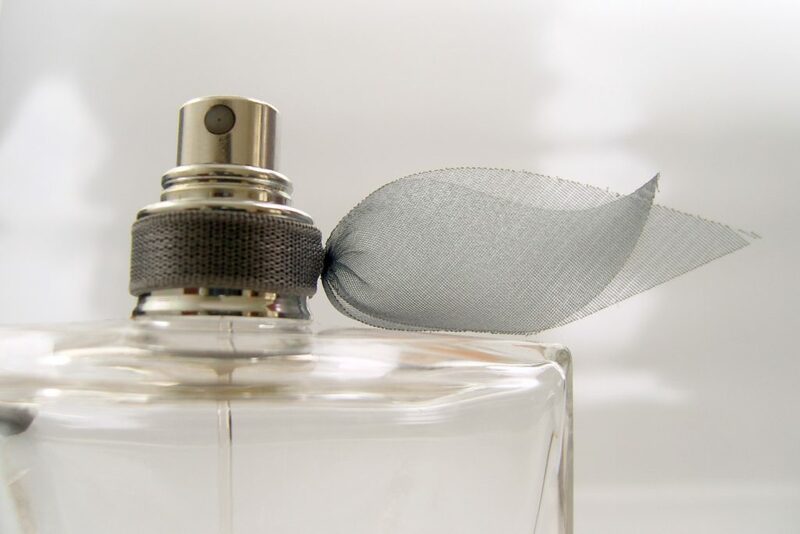 It’s the triple-threat-perfume; it looks good, the scent is stunning and it lingers on your skin all day. 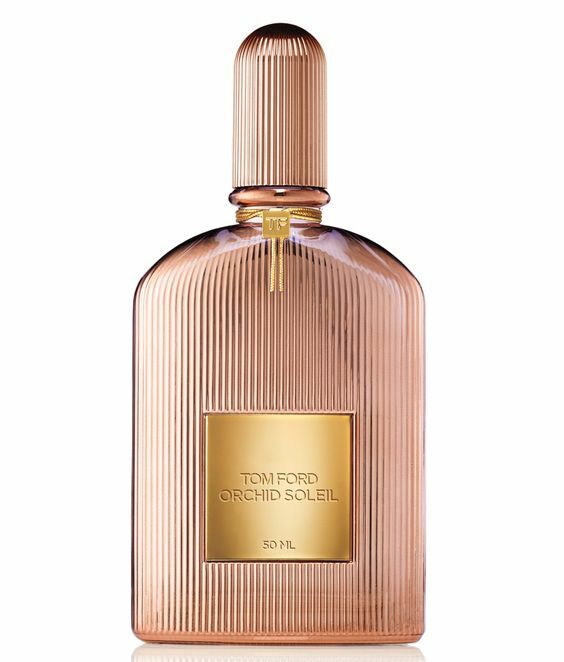 Fans of the original and non- private blend Tom Ford fragrance dynasty will instantly recognise the iconic bottle – the only difference this time around is that Tom Ford Orchid Soleil has been dipped in a rose gold coating – it glimmers, it reflects and it will remind you of both liquid gold and the heat of the sun. Does anybody do Orchid scents better than Tom Ford? This scent does of course have a certain familiarity, but due to the additions of warmer notes, it has a new and exciting energy. Tom Ford Orchid Soleil is bold, bright, slightly zesty with a creamy dry down. Think warm summer days and sizzling hot nights, bronze skin and exotic locations. The official note line up is outstanding; top notes: Bigarade, Pink Peppercorn and Fresh Cypress. At the heart: Orchid (obviously), Spider Lily and Tuberose. Last but certainly not least we have the beautiful accents of Vanilla Chestnut Cream and Patchouli. 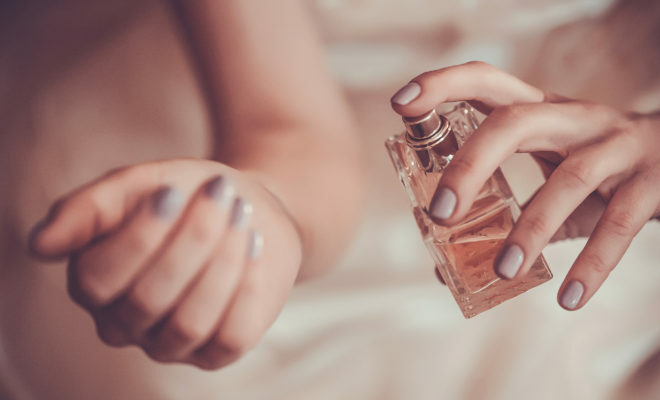 Whether you’re looking for a scent for her for Christmas or perhaps its a ‘just because’ gift, I’m sure you’ll find something in this ‘Top 7 Perfumes On Her Wishlist post. Tom Ford’s perfume is insane! Most of the girls I know don’t like it for being too strong and obvious, but I’m really a fan of this confidence it has.